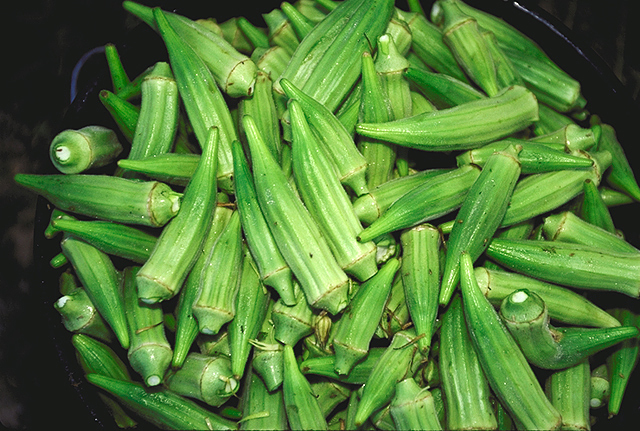 The major problem while cooking ladies finger or okra is that it gets quite sticky. Previously, we have already shared on tip to avoid sticking here. Now, one of our Diva Likes readers has shared a wonderful tip with you all. 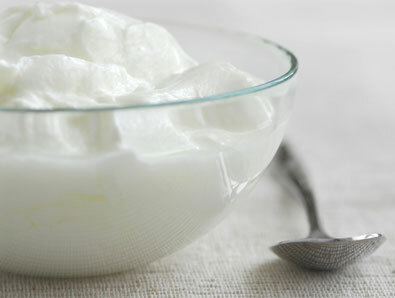 To avoid sticking of ladies finger, add a spoonful of curd when you are cooking it. Divya, I always use 2-3 pieces of kokum while cooking bhindi.